Clean Nissan Frontier XE 4x4 Off Road Crew Cab. V6, Automatic, AC, power options. Like new Yokoma tires. Low miles for the year. Must see and drive to appreciate.  Free Carfax report and finance application available at www.autodirector.com.